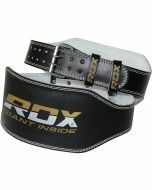 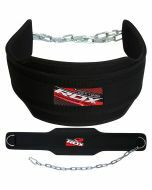 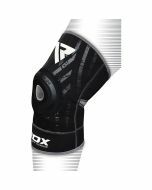 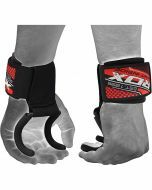 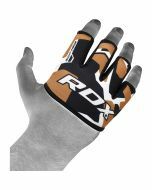 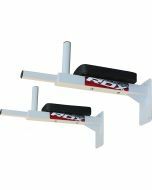 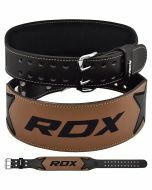 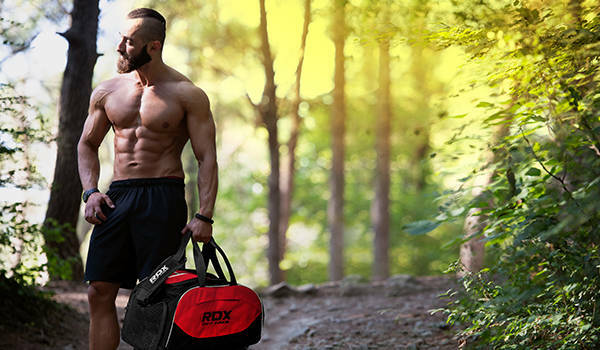 Build your resistance like a champ with our RDX® Polypro dipping belt with chain. 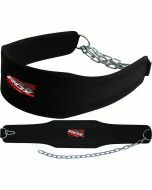 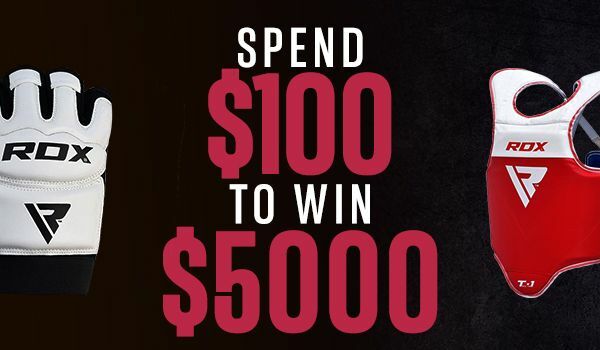 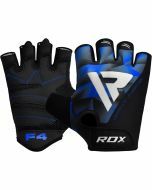 It’s an essential bodybuilding tool for anyone who’s serious about strength and resistance training in the gym and it features a nylon exterior for enhanced resistance and durability, a Polypropylene webbing for added strength, steel chain and hardware that offer reinforced power, and a curved belt design for outstanding comfort for long sessions at the gym. 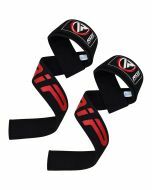 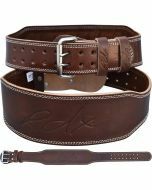 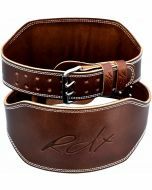 This dipping belt not only follows the natural lines of your body to reduce stress but it will also eliminate swinging loads for a safe workout every time.